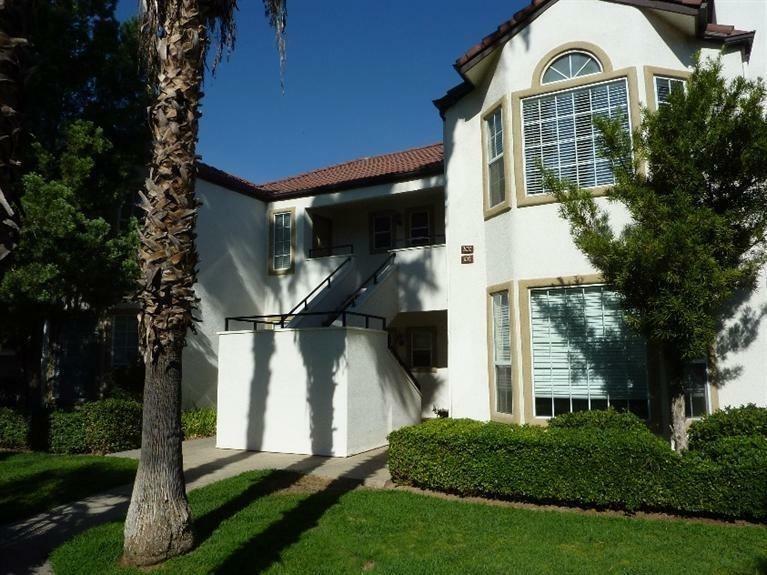 Rare Opportunity to purchase a One-Bedroom unit inside ultra-desirable Villa San Marcos Community. 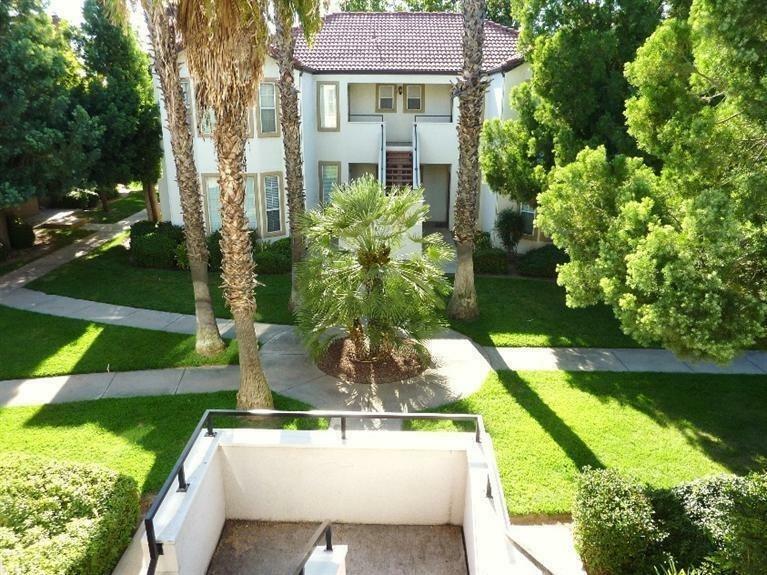 You'll love the location (Cedar & Nees) near so many shops and restaurants. This upstairs unit is ready to move-into! newly installed laminate-floors in living room and hallway. Lovely kitchen with stainless appliances & breakfast bar. Washer/Dryer hook-ups 'inside' the unit. High ceilings provides a very open feel the moment you walk in. Convenient bathroom with soaking tub/shower combo and double-sinks. Spacious outdoor patio overlooking your very own garage. Enjoy the community pool and clubhouse - just a short stroll away. This community offers a Sparkling pool, Spa, Clubhouse, Exercise Room and Gate. All inside the friendly confines of Villa San Marcos. See it today. This unit will not disappoint.